Our most popular solid grosgrain ribbons add texture and color with classic style. Available in 197 glorious colors and 18 different widths, Grosgrain is perfect for every craft. 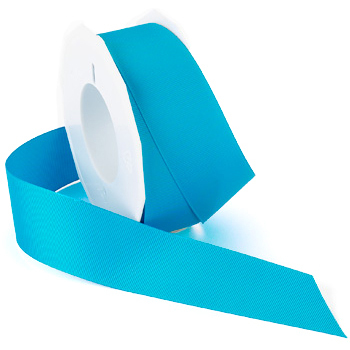 Grosgrain ribbon is also garment quality to use in sewing and apparel projects.